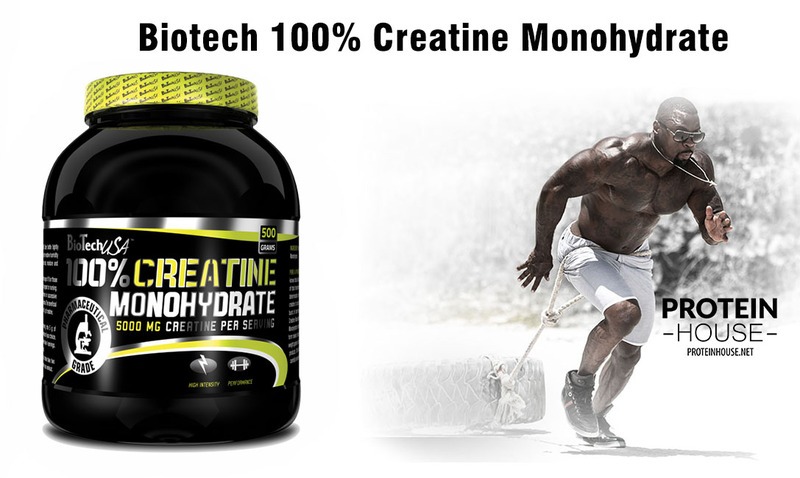 Biotech 100% Creatine Monohydrate 0,5 кг (пакет) 265 грн. Biotech 100% Creatine Monohydrate 1 кг 492 грн. Biotech 100% Creatine Monohydrate 0,5 кг (банка) 285 грн.